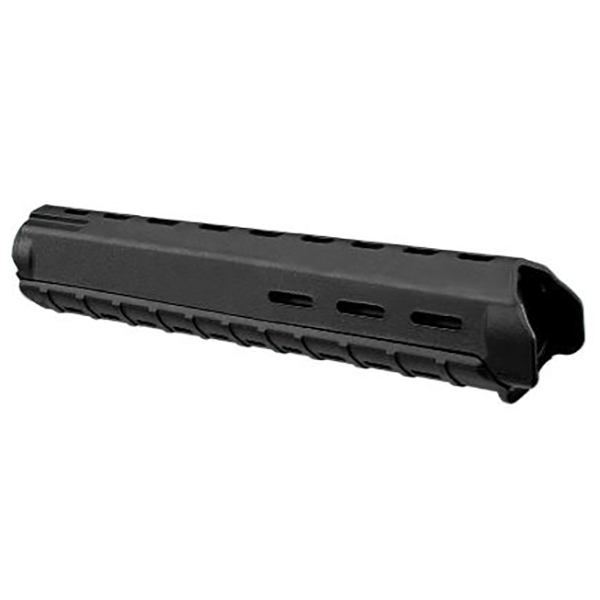 Dissipator 16” Barreled upper pre ban A-3 Flat Top. 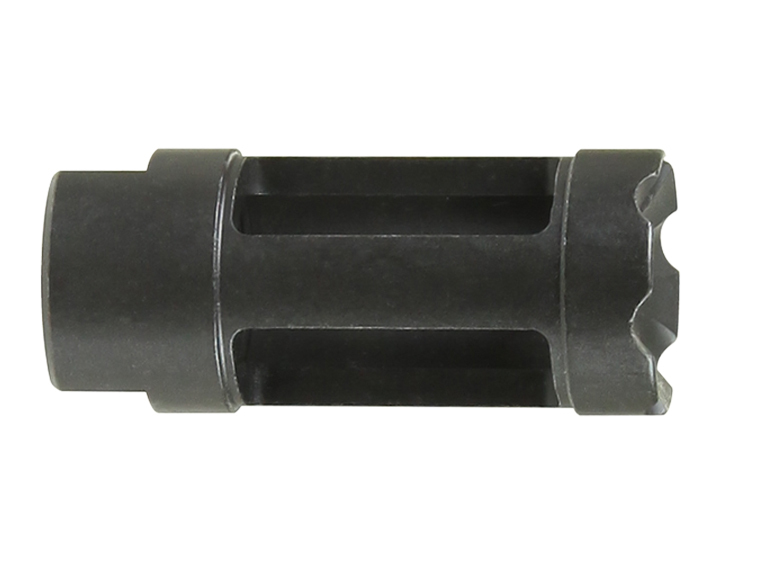 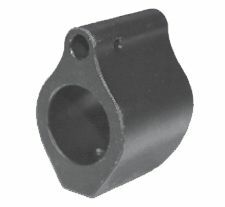 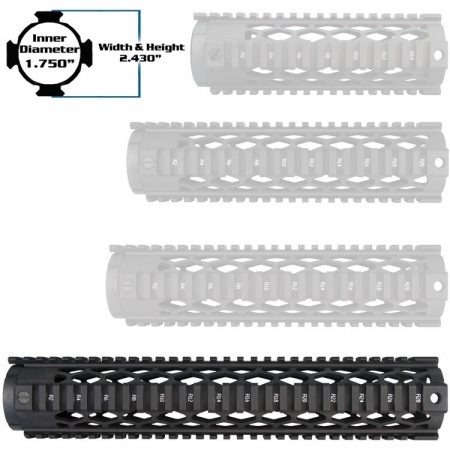 The 16” Dissipator barrel is designed to mount rifle length A-2 hand guards, which gives you a greater range of control over your CAR length rifle. 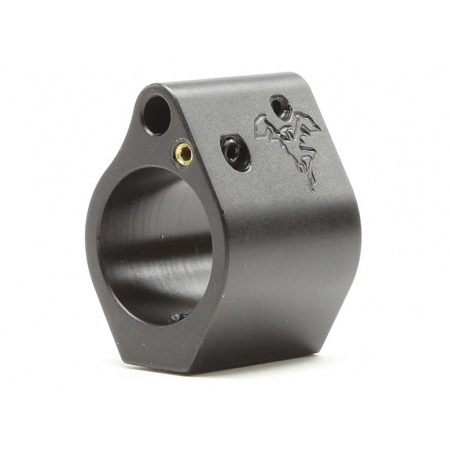 It also has the added benefit of having a full site radius, which means a greater level of accuracy! 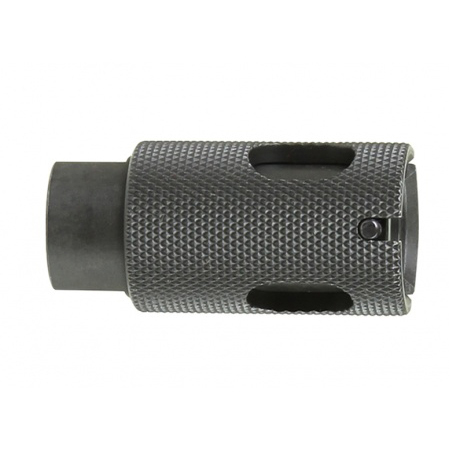 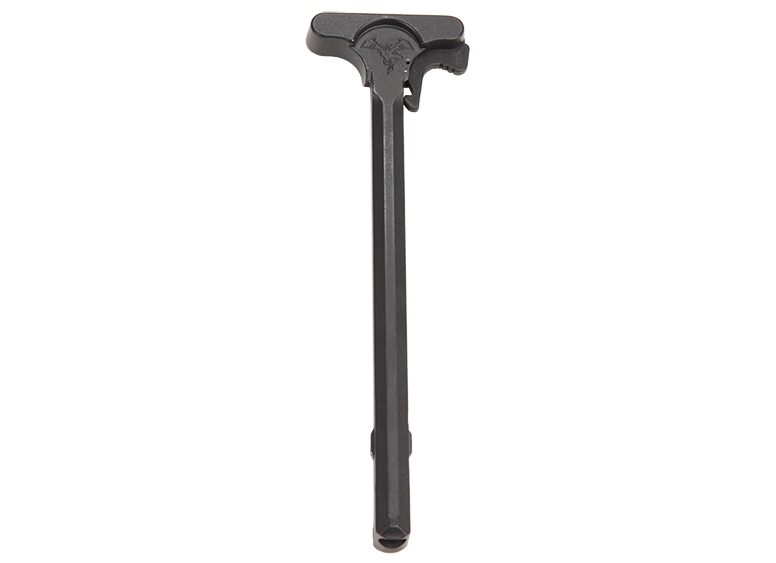 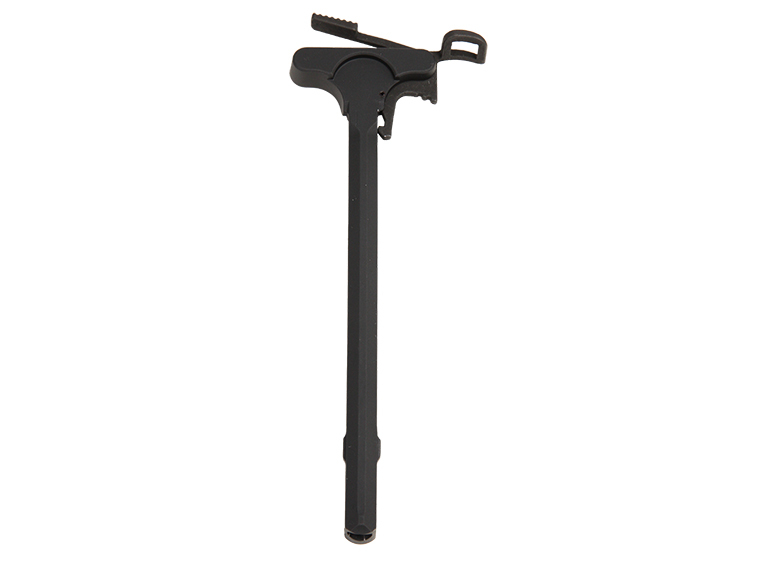 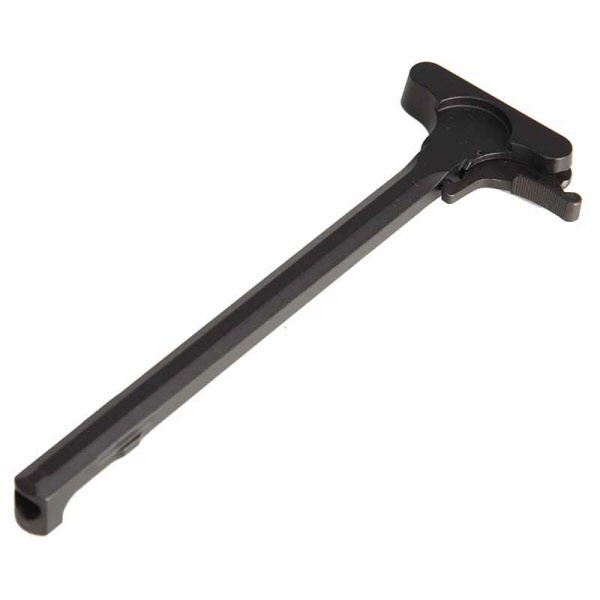 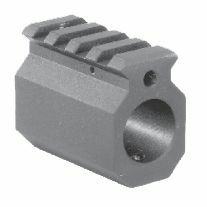 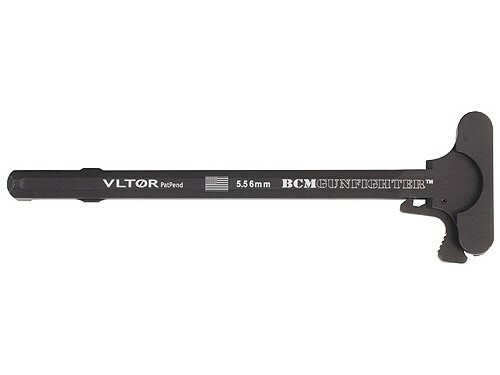 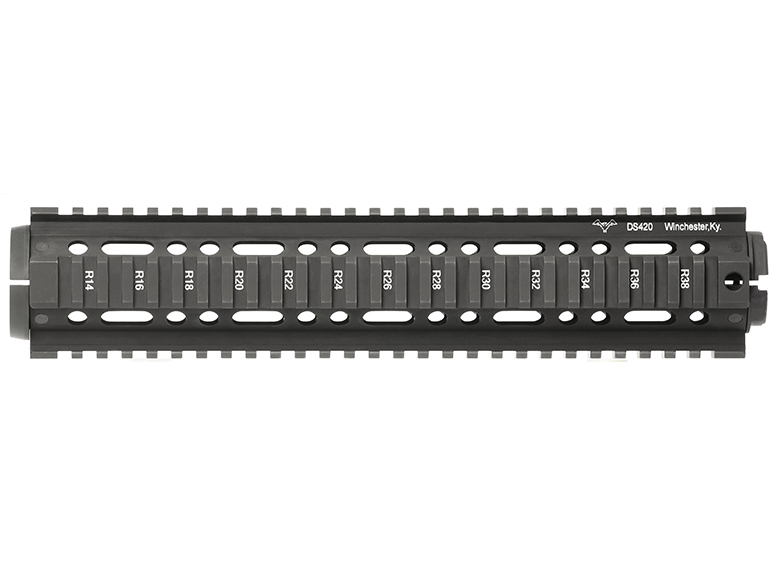 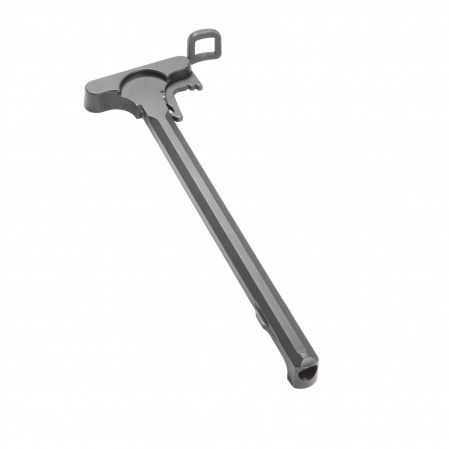 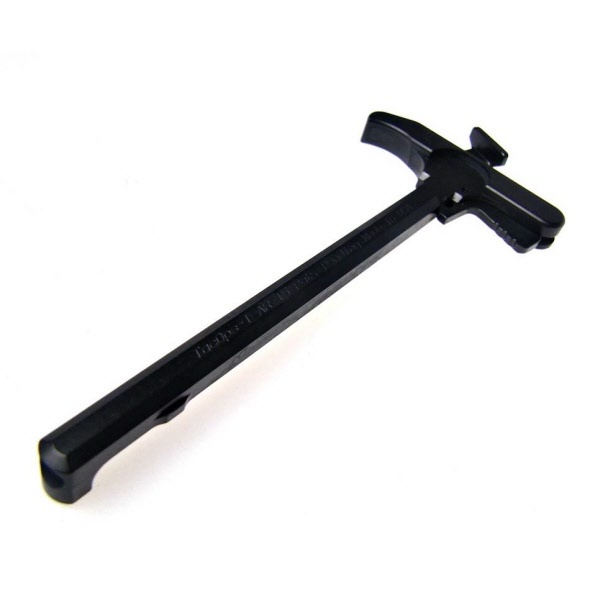 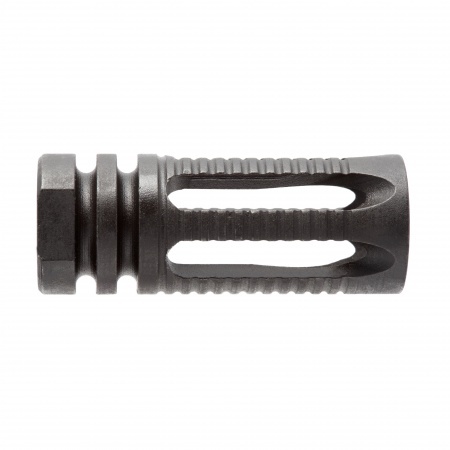 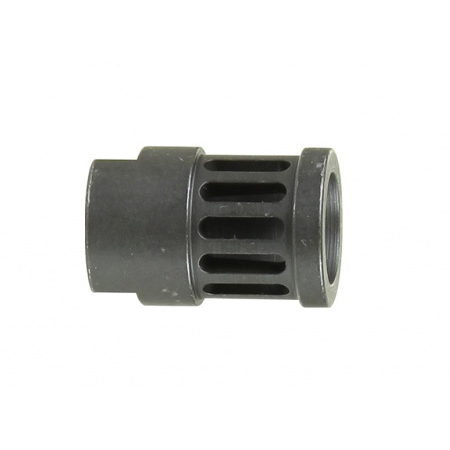 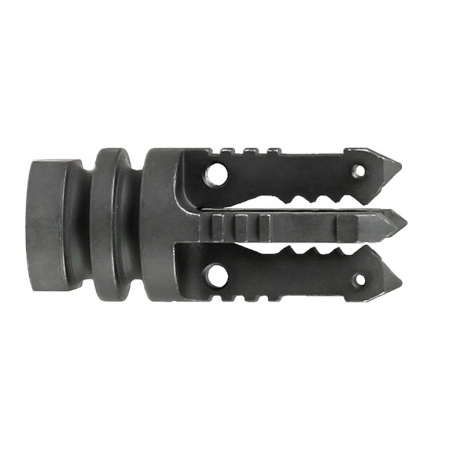 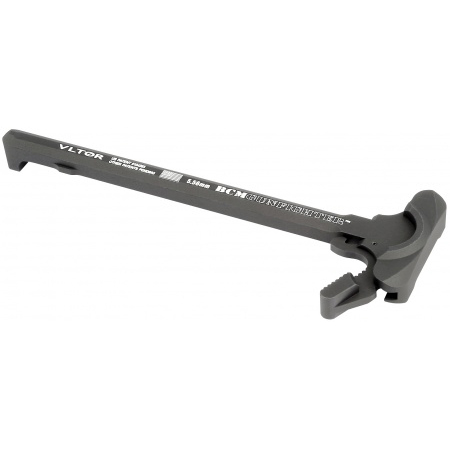 It’s mounted on an aircraft quality aluminum Mil-Spec upper, with A-3 Flat-top upper. 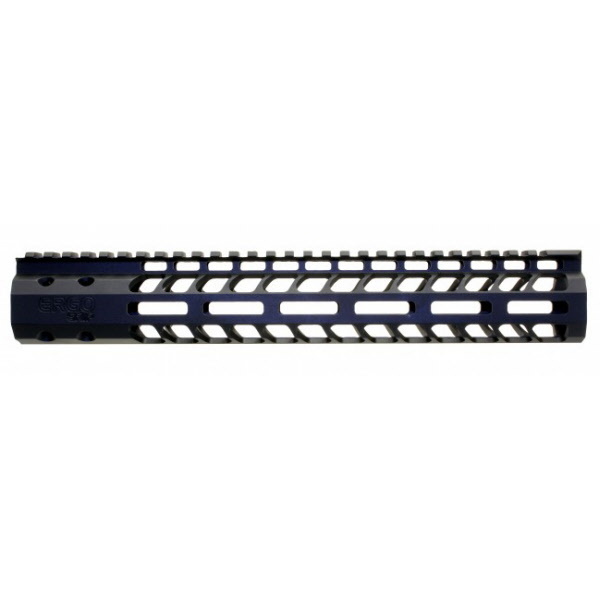 This upper is the real dissipator, other manufacturers reduce a 20" barrel and gas system to 16" which causes the gas system to become unreliable. 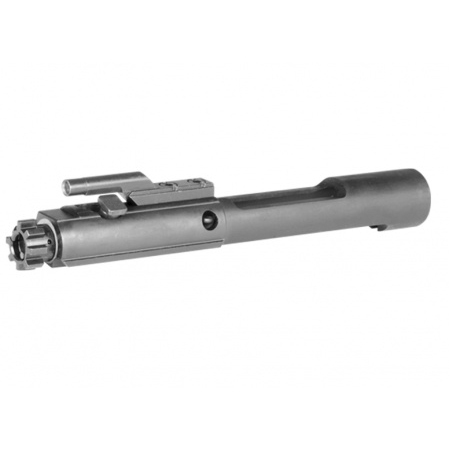 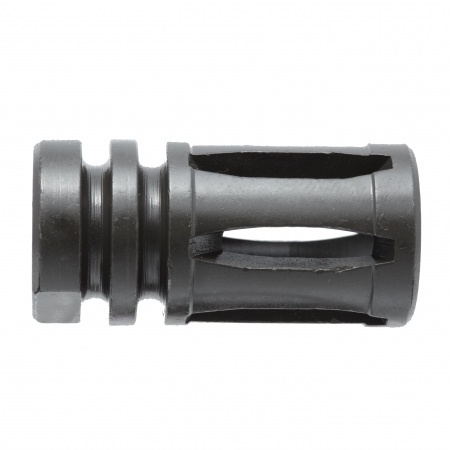 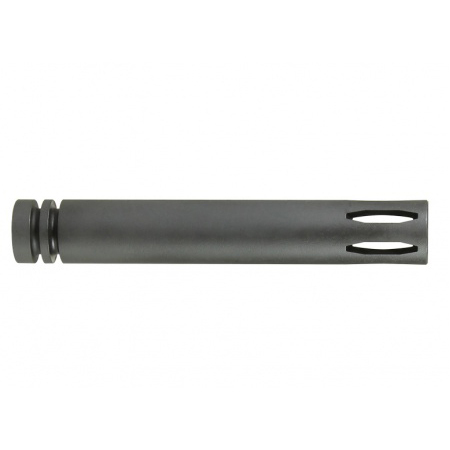 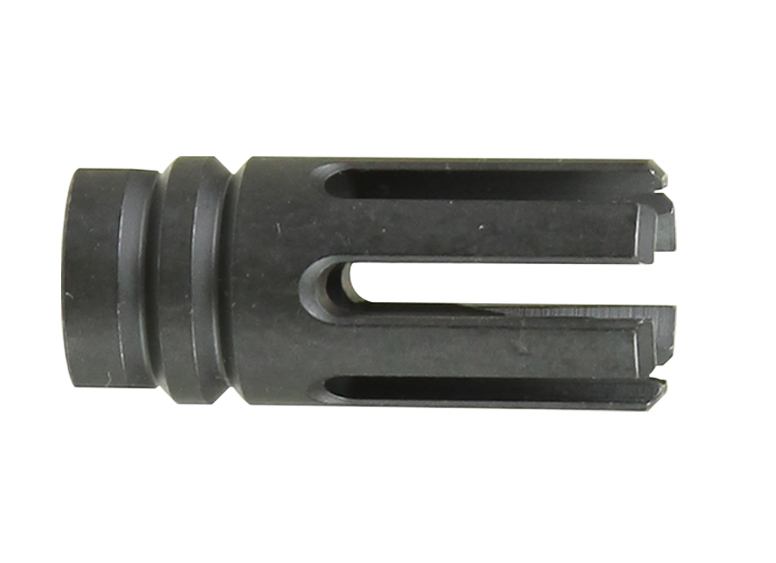 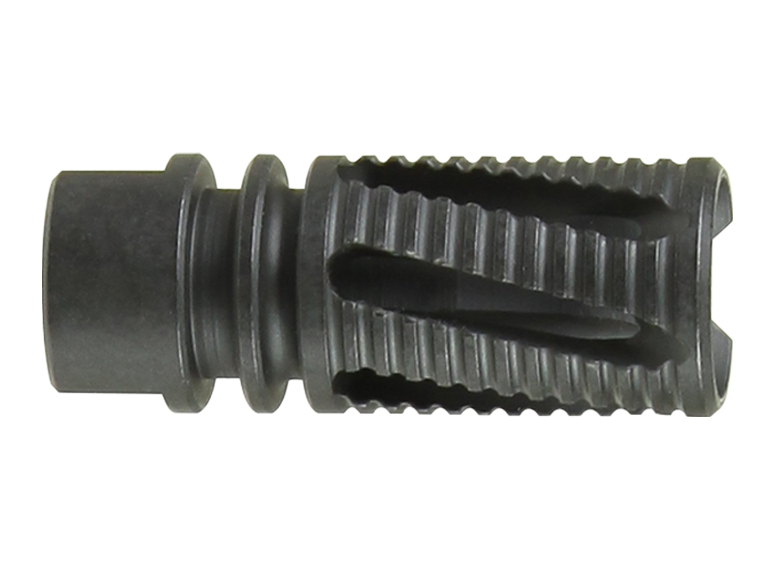 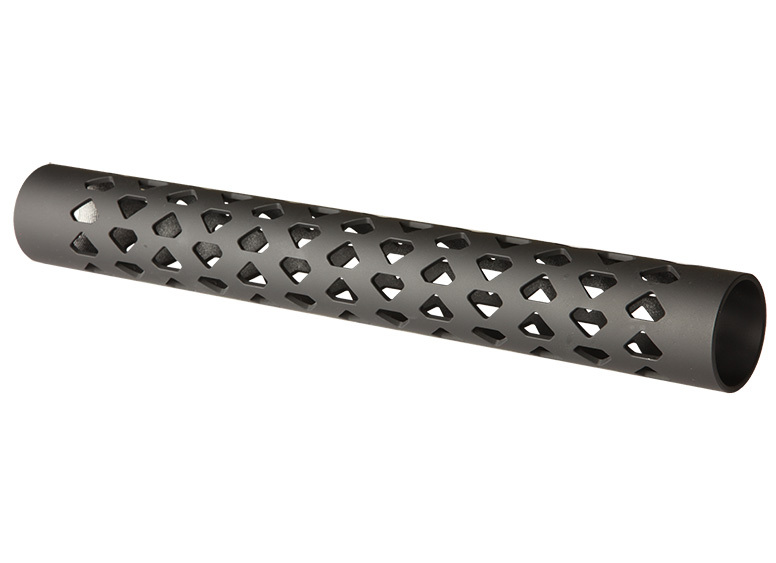 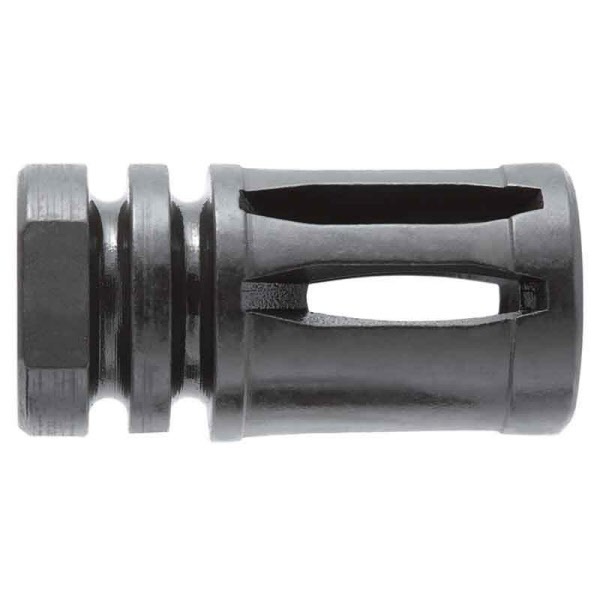 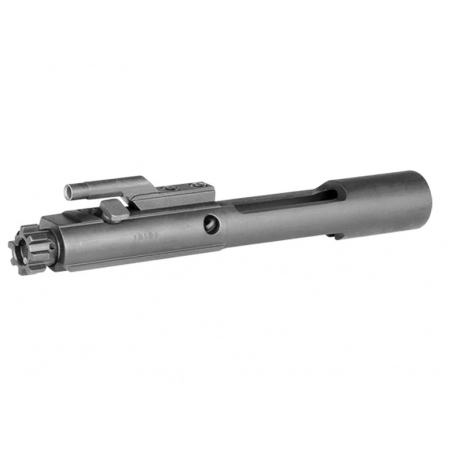 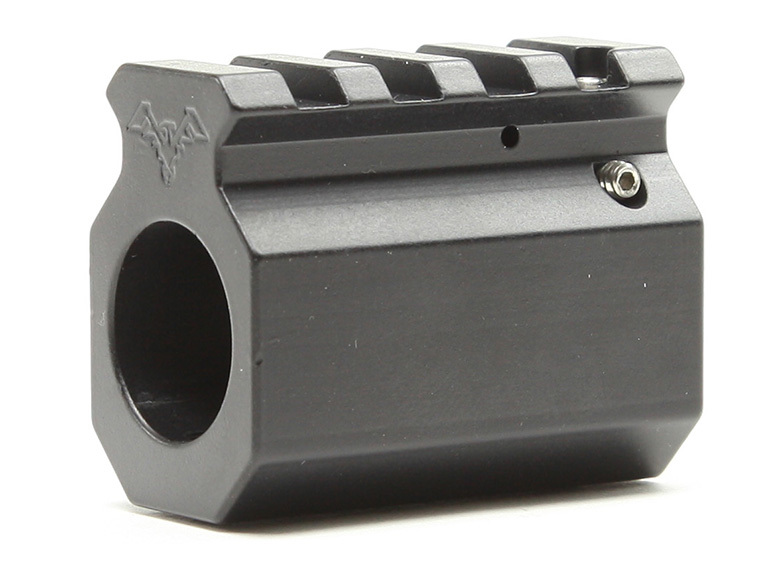 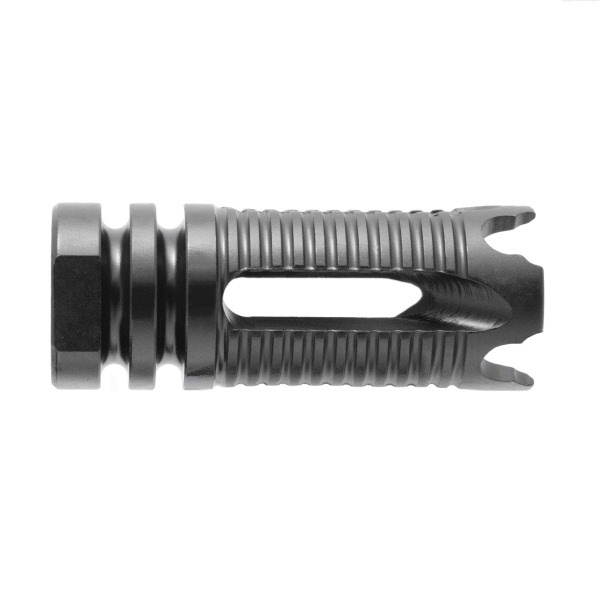 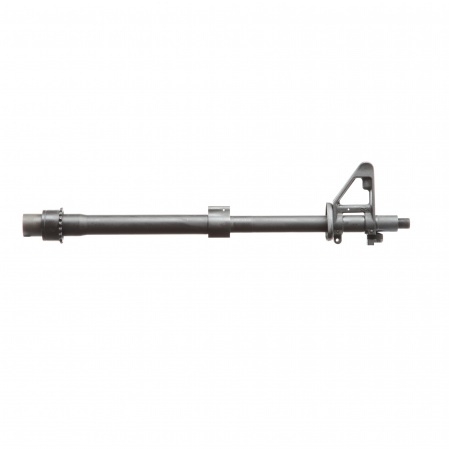 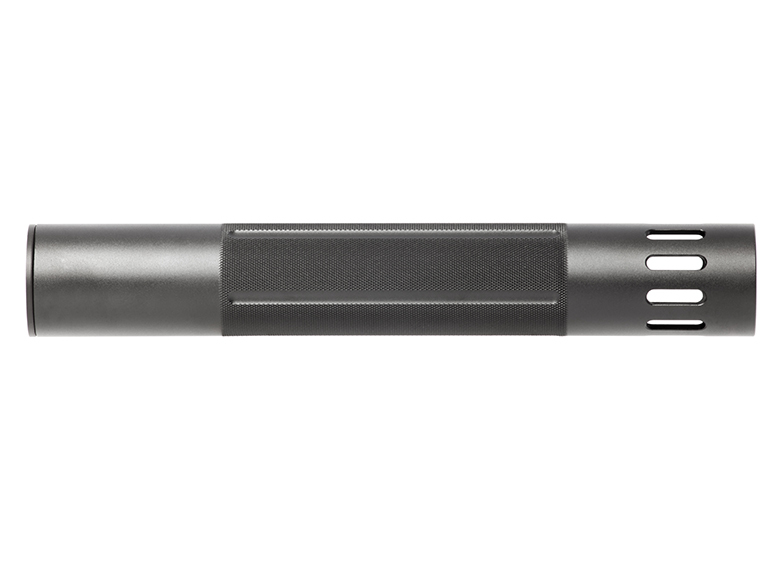 We use the standard 16" barrel and gas system with a low profile gas block under the handguard. 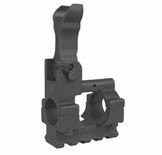 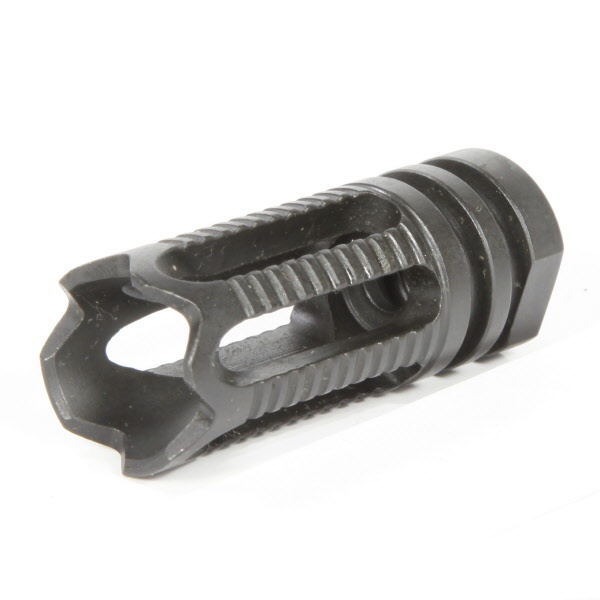 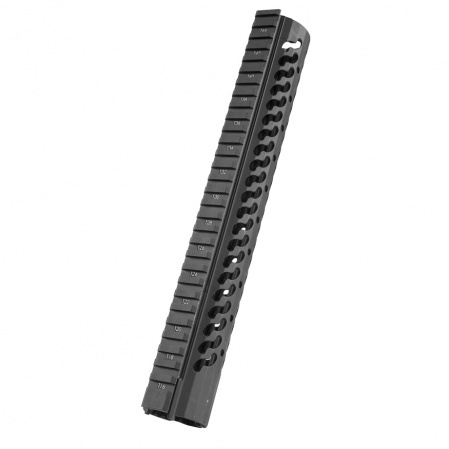 We then attatch a front sight tower for your sights and handguards to make our dissipator the most reliable dissipator you can buy.